„We are delighted to receive partner-packaged solution status for NGA cleaHRsky. 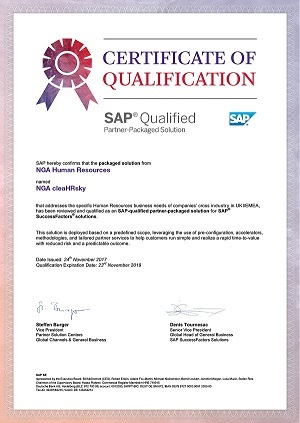 Our continued relationship with SAP is focused on delivering solutions that make HR work better for multi-country organizations. 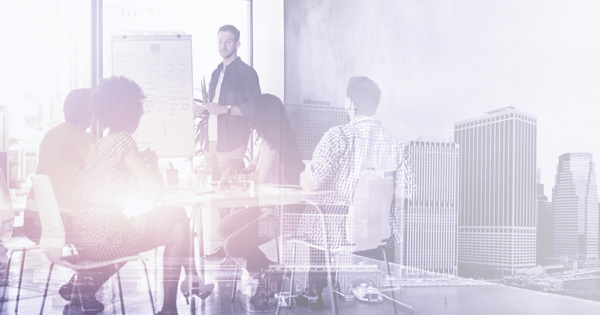 In partnership, we combine the innovation of SAP with that of NGA HR’s services and solutions, together unleashing the true value of SAP SuccessFactors,“ explained Anita Lettink, SVP Strategy and Alliances of NGA Human Resources.